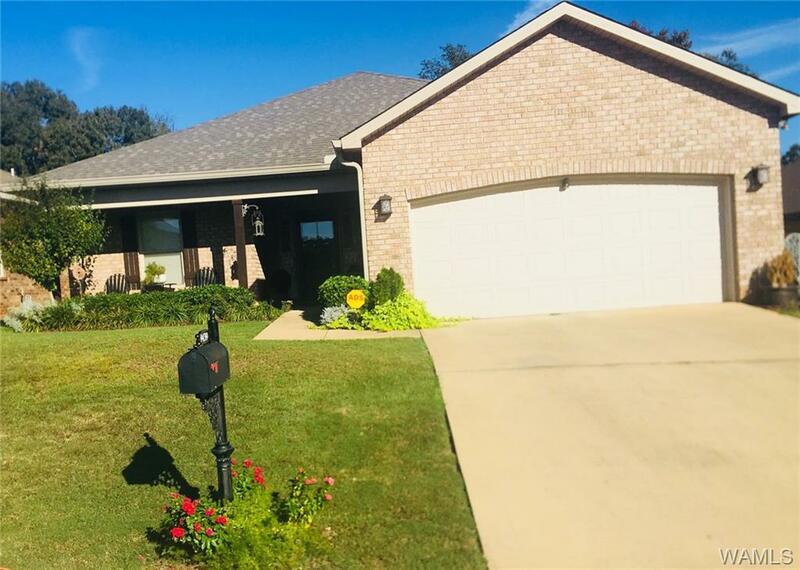 This gorgeous 3 bedroom, 2 bathroom home features Quartz counter tops, high grade wooden flooring, storm shelter, screened in porch, fenced in back yard and more! 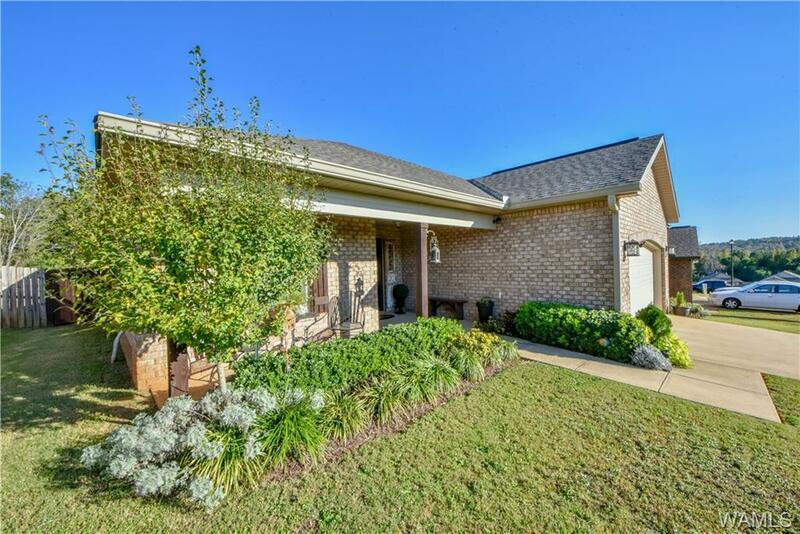 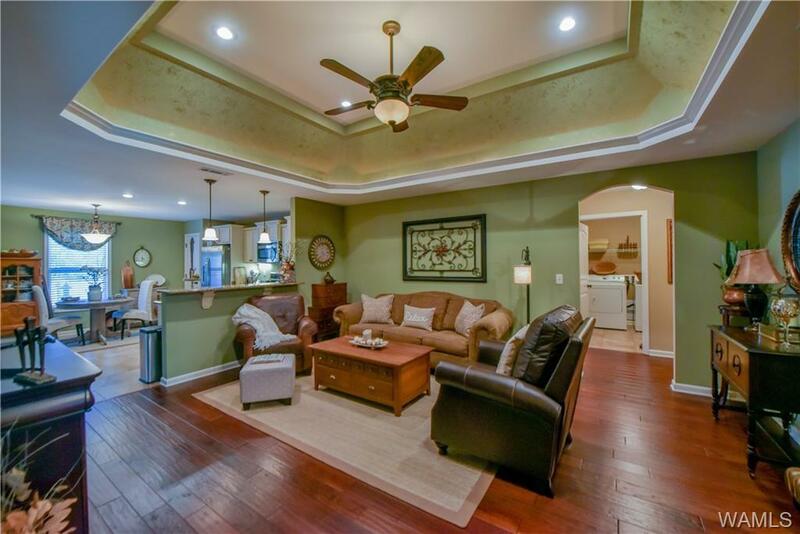 You do not want to miss this home! 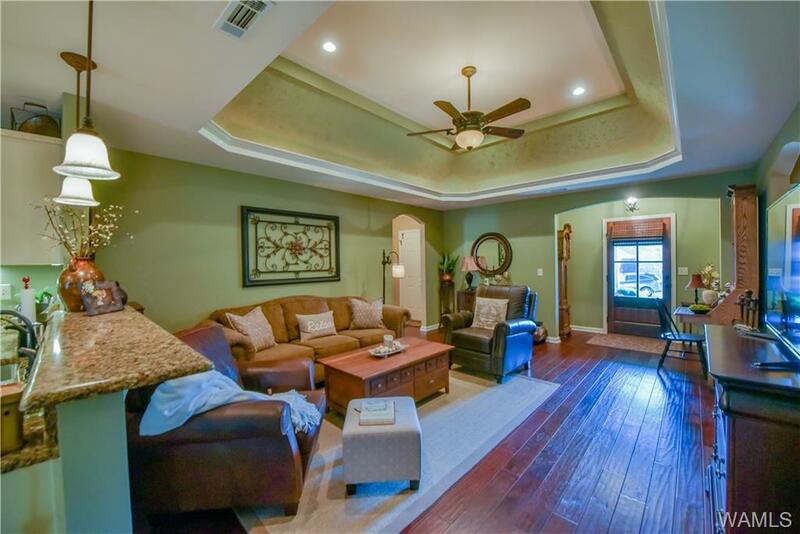 Listing provided courtesy of Kaysi Snyder of Keller Williams.